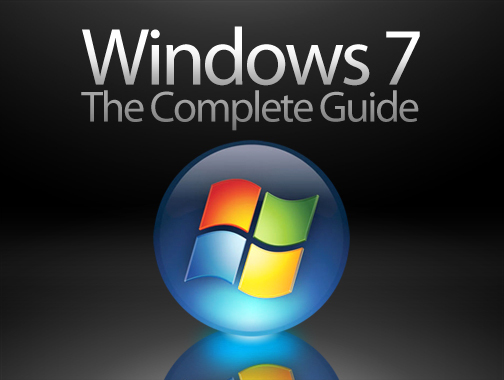 Windows 7 is one of the best operating system by Microsoft. But however your Windows may fail sometime or it fails to start. If there is some problem then make sure to check the hardware and BIOS. Your BIOS might be set with an incorrect boot order sequence. BIOS might get reset if there is more than one hard drive in your machine. Access the BIOS as soon as the PC turns on by hitting the “delete” button or some other specific function key. Their might be some glitches in hardware. If the system drive is not detected by BIOS then check the cables if they have been plugged properly. If there are some weird noises then there may be a chance that hard drive is broken. Their might be data corruption issues on the hard drive and system data like MBR might have got damaged. The important data might have got hampered by installing an earlier version of Windows like Windows XP or it can be some virus as well. 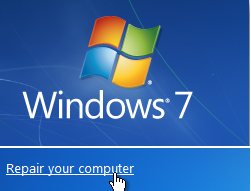 If there are boot problems then one can repair Master Boot Record(MBR) for restoring Windows 7 boot loader. – Boot off the disc and then keep clicking until you get “Repair your computer” link. – Select the Windows installation and press the “Next” button. Enter the command “bootrc/fixmbr” or “bootrec/fixboot” for writing a new boot sector on to the system partition. Instead of getting into the hassle of command line option one can use automated startup repair. There is a startup repair option in the recovery menu where all the problems are fixed. How to repair Windows Installation? One can repair Windows installation rather then doing a clean install as repairing it will preserve the data, user accounts, system drivers, programs, etc.This method does not work if Windows is in safe mode. – Then click “Go online and get the latest updates for installation”. The installation will be downloaded in some time. – Lastly just activate the Windows 7 and set the timezone. Enable the hidden files folder and then run the disk clean up to get rid of the previous installation files.